The McLoughlin and Barclay Houses will reopen on February 15, 2019 at 10 am. NOTE: Expected upgrades to McLoughlin House may result in cancellation and/or change of venue for some events scheduled for late 2019. Check Facebook for schedule and/or location updates. 16: Celebration of Oregon's 160th birthday. 27: Quarterly meeting - 10am - Barclay House. National Historic Preservation Month - "This Place Matters". 10: Heritage Antiques & Uniques Sale on Rose Farm lawn. Tours begin next door at the Barclay House. Admission is free. The McLoughlin House can be accessed by guided tours only. Tours take approximately 45 minutes. Tours are 15 minutes after the hour with the last tour at 3pm. Gift shop open all day. 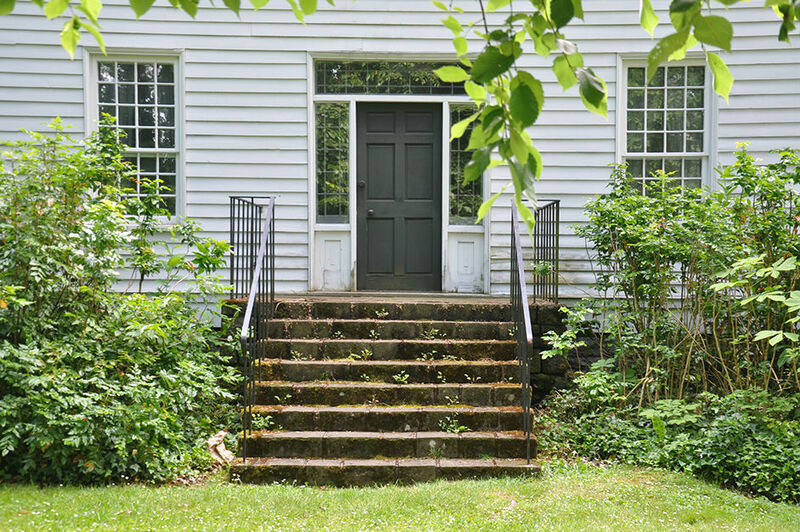 At this time, wheelchair accessibility to the McLoughlin House is limited due to two entry stairs.